We only install quality aerial systems designed to last in the Cornish elements and to endure the seagulls in the Falmouth area! We can maintain domestic and commercial systems in any setting from homes to holiday parks and hotels. 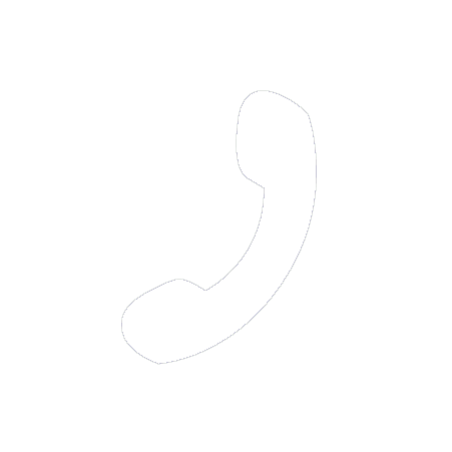 We can measure your signal strength at the aerial and fault find aerial systems to diagnose a fault in your house, we have local knowledge of signal strengths in Falmouth town and surrounding villages such as Mawnan smith and Constantine. 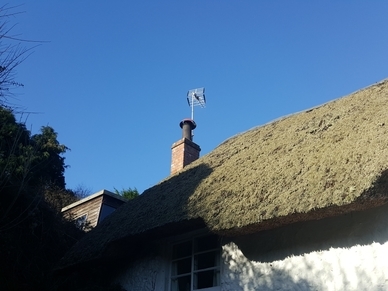 We can install and extend television points wherever you need them, we are used to working in the new build houses of Falmouth and the very old houses in neighbouring villages such a Feock and Buddock. We only install quality aerial systems in the Falmouth areas of Cornwall, designed to last in the Cornish elements and to endure the seagulls!, we can maintain domestic and commercial systems in any setting from homes to holiday parks and hotels. 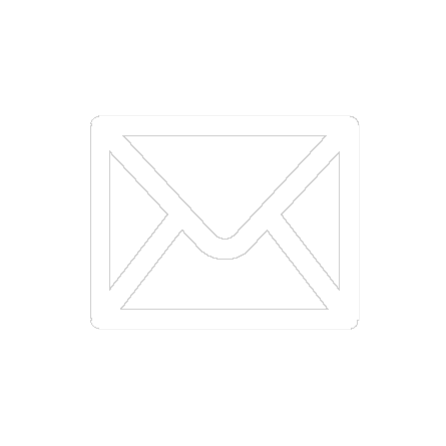 We have local signal knowledge around Helston, Falmouth and Truro and we will be able to advise you as to which system will best suit your location. After moving into our (old) new house we found our aerial to be not working, after trying everything and being completely baffled by the cables everywhere we decided to call an aerial company, Neil turned up early the next morning and fixed the aerial problem and took down the rusty dish. Very neat and tidy work. Top job, top bloke. One of only a minority of tradesman in Cornwall that get back to you and come when they say they will - and a good professional job as well. This is a digital terrestrial TV service, supplied to your house through an aerial, all modern televisions have in built Freeview, if your TV is very old (10 years or more) it may require a Freeview set top box, Freeview offers a large range of channels (TV and radio), if you don't have a digital aerial we can supply and install one, Freeview is a great choice is you are on a budget and don't want a contract with SkyQ. From the two main transmitters in Cornwall (Four lanes, Redruth and Caradon hill) you will receive over 70 television channels including the most popular ones such as BBC1, BBC2, ITV and Channel 4, you also get over 30 digital radio channels, if you live outside the range of these transmitters most areas have a repeater mast that will off a reduced amount of TV and radio channels - If this is not acceptable we can usually install Freesat that provides a similar service to the main two transmitters in Cornwall. These set top boxes provide an easy way to record all your favourite shows, simply connect an aerial to your set top box and follow the on screen instructions, you can use the guide function to select any shows you want to record over 7 days and either record that program or the whole series, these boxes are usually smart meaning they will give you access to a wide range of on demand services such as BBC iplayer, ITV player, Demand 5, Netflix and many more apps so you will always be able to watch any programs that you have missed or forgotten to record. Freesat is a digital satellite TV service provided through a satellite dish it was formed through a partnership from the BBC and ITV, Freesat offers more channels than Freeview and as with Freeview there are no monthly costs and no contract to sign, you will need a satellite dish either a standard mesh dish or a fibreglass version that is more expensive but will last longer and provide a stronger signal. 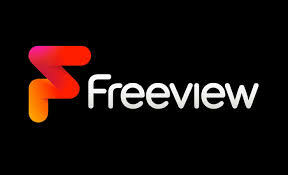 Freesat is perfect for areas that have a weak signal from the main two transmitters in Cornwall and also for second homes as you can use you home postcode which will set the region to your home address, You will either need a TV with Freesat built in or a set top box, TVs with Freesat built in usually only come in sizes over 40" and Freesat boxes come in two formats - non recordable and recordable, non recordable boxes only require one cable where as recordable boxes require two cables.